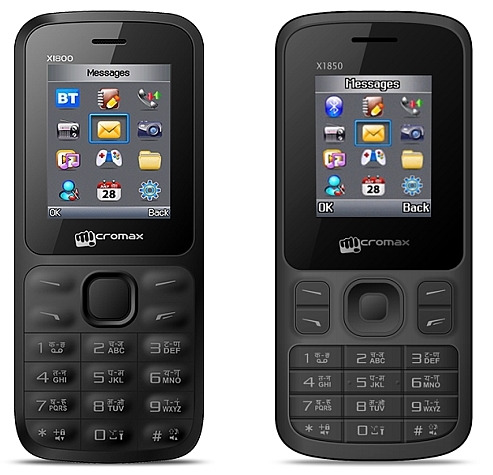 Mobile handset major Micromax has unveiled two new low-cost devices, with prices starting at Rs 699, as it targets consumers looking for affordable devices as back-ups to their smartphones. The first device Joy X-1800 has a 1.76 inch screen, 750 mAh battery, 0.08MP camera, expandable memory up to 4GB and Radio FM. It is priced at Rs 699. The Micromax Joy X-1850 with same features but with a larger 1,800 mAh battery will be available for Rs 749. "The durability and long battery life of the devices make them ideal for consumers seeking a back-up device," Micromax said in a statement. While the X-1800 is available already, the other handset will be available in the retail stores in a week's time, it added. "We introduce products which offer great value to the consumers. 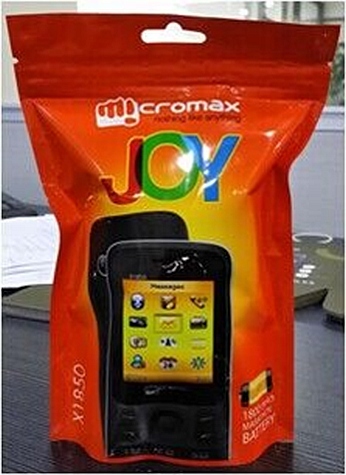 With the launch of Joy series, we have taken a lead yet again by offering a unique combination of innovative packaging and great value through our offerings," Micromax CEO Vineet Taneja said. The company also appointment of Shubhajit Sen as its Chief Marketing Officer. At Micromax, he will be tasked to focus on leading all marketing efforts for the company across markets while strengthening the overall brand communication. Prior to Micromax, he was the Executive Vice President - Marketing of GlaxoSmithKline Consumer Health Ltd for 21 years.